One-time and recurring donations, pledges, split gifts & much more. Recurring donations process as scheduled without manual tasks. Track and manage every part of your supporter journeys. 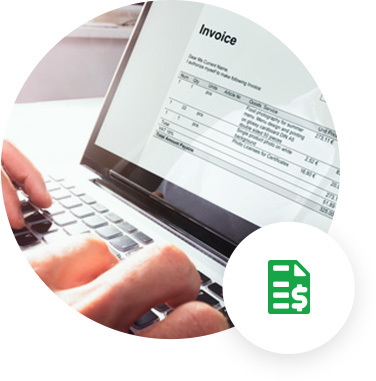 Delight donors with automatic follow-up and compliant receipts. 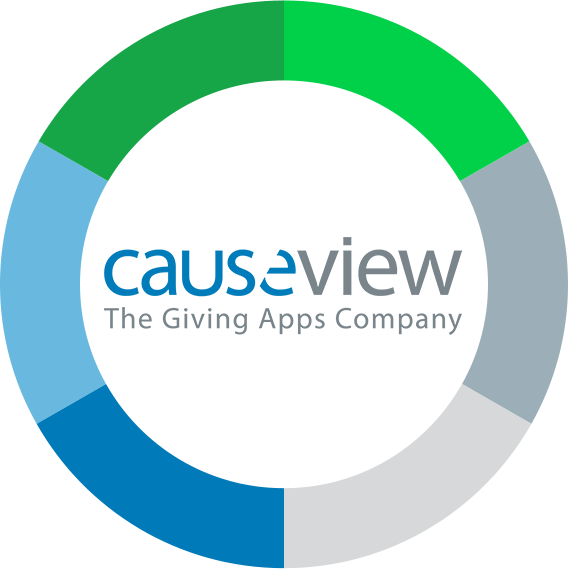 Managing donor relationships with Causeview, Coro New York Leadership Center saw a 13.4% growth in fundraising revenue in a single year. 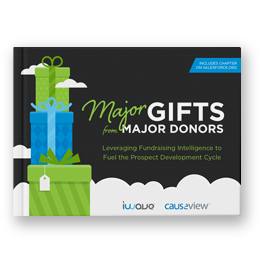 Download "Major Gifts from Major Donors"
Causeview ensures your transactions are processed from your donation form or right within from the donor profile. Causeview’s GL code mapping will ensure every transaction is recorded in exactly the right place. 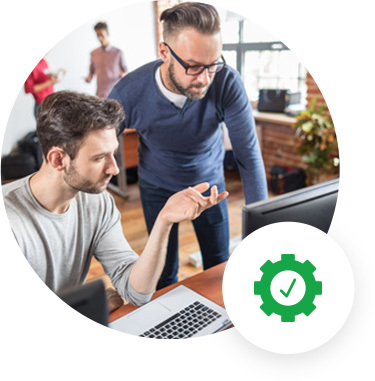 With Causeview, reconciliation happens behind the scenes, saving your finance and accounting team hours of valuable time each month. Causeview does it all: one-time or recurring gifts, tributes, pledges, split donations, soft credits, and event tickets with discount codes. 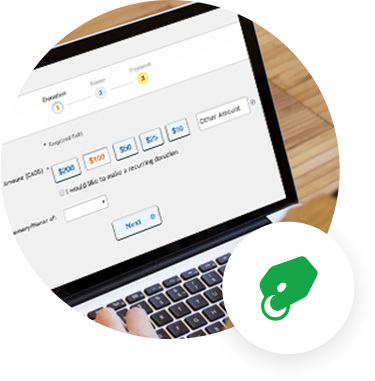 Delight your donors by issuing automatic, compliant and personalized tax receipts in seconds. Managing payments online is complex: that’s why Causeview is built with highest level of credit card processing security standards. Spend some time with an expert to see how Salesforce fundraising software can help your nonprofit. With Causeview, Habitat for Humanity Waterloo are excited for the automation that will reduce the touch points on a donation from six to just one. 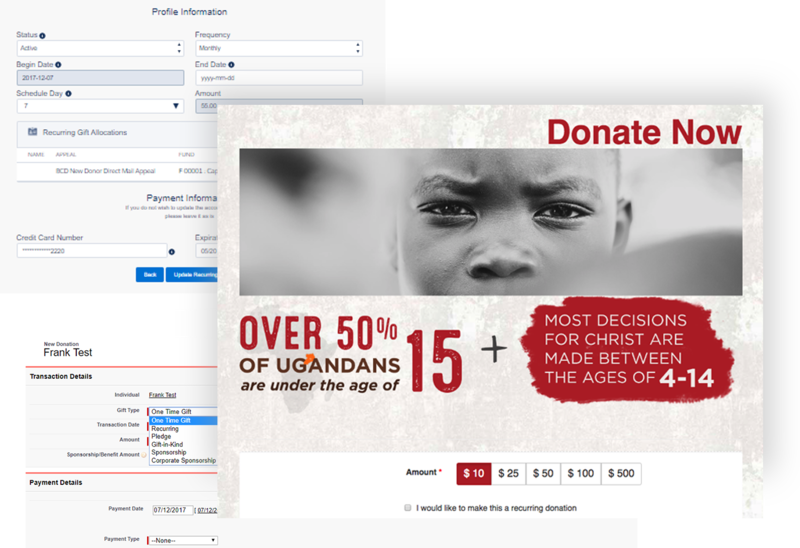 With fully integrated online donation pages and transaction processing, a donation will flow right into the organization’s CRM, which will provide the donor a receipt and acknowledgement without needing any involvement from the Habitat staff. 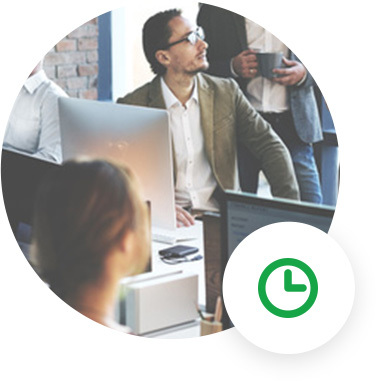 If you’re ready to simplify donor and donation management throughout your organization with Causeview's Salesforce fundraising software, let’s schedule some time to talk.